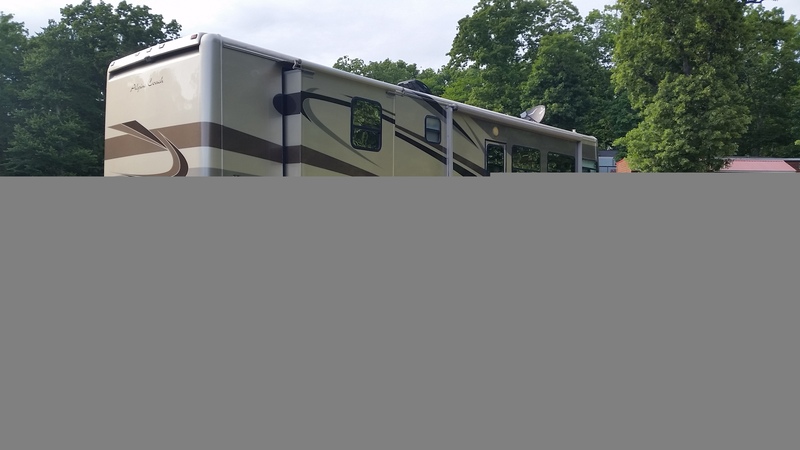 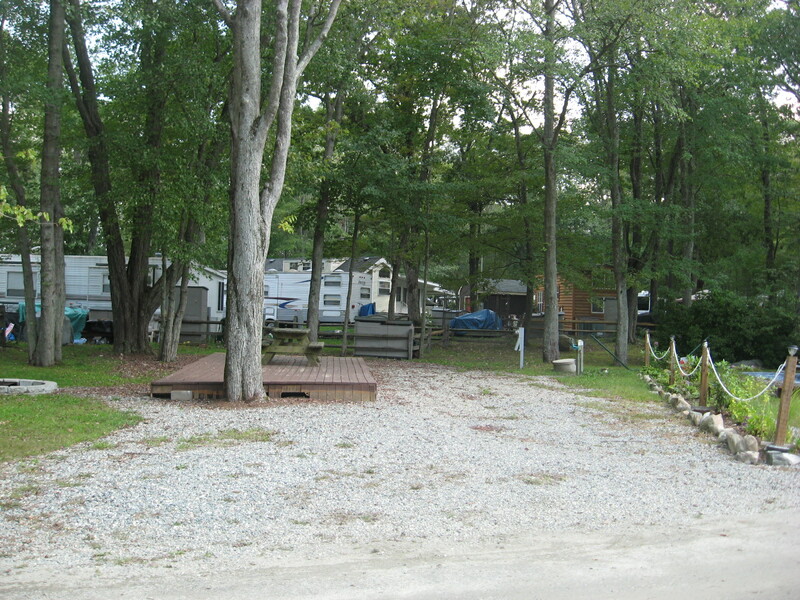 Ownership at the Top-Rated RV Resort in Eastern Connecticut. 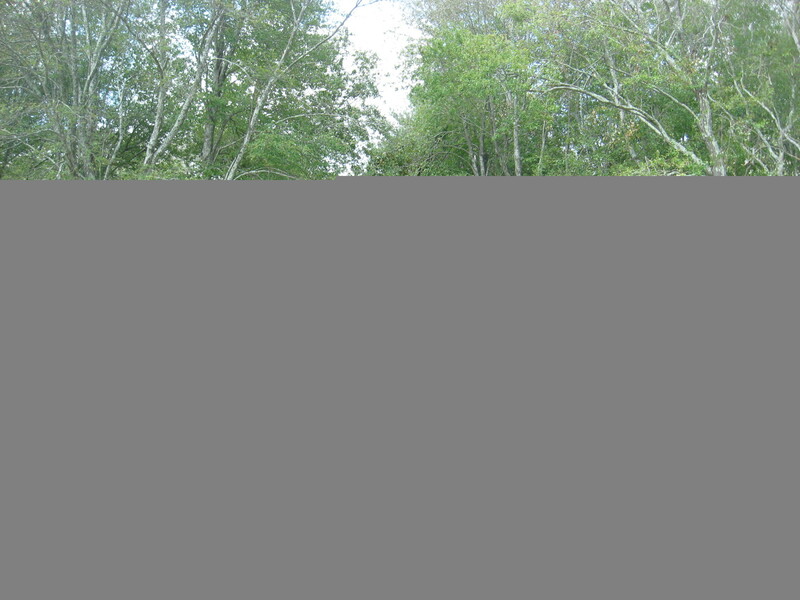 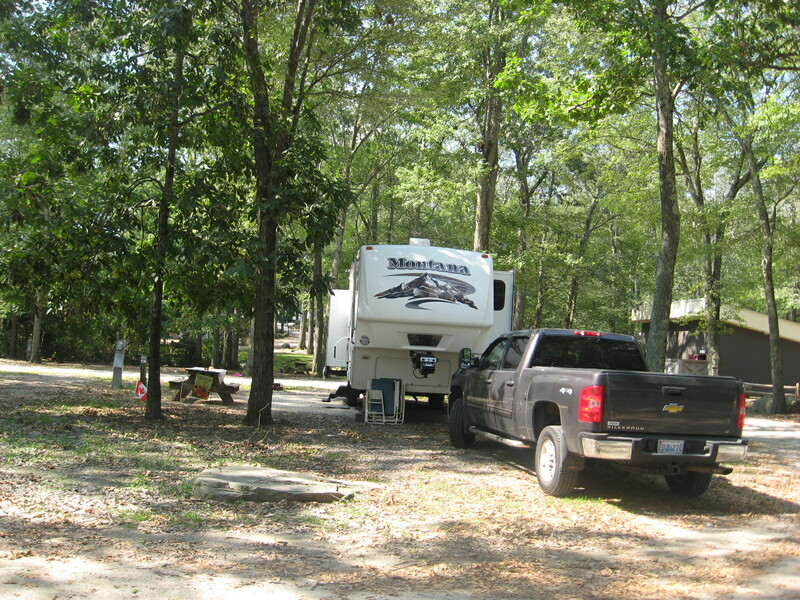 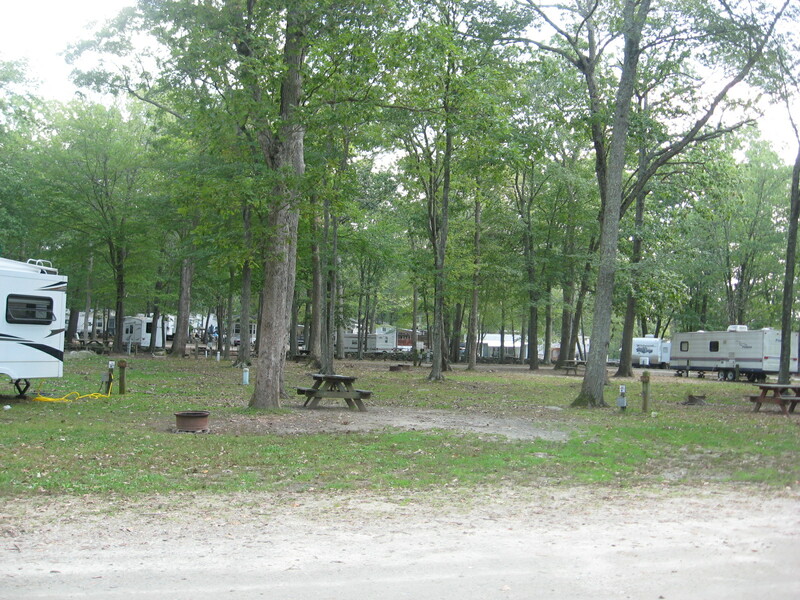 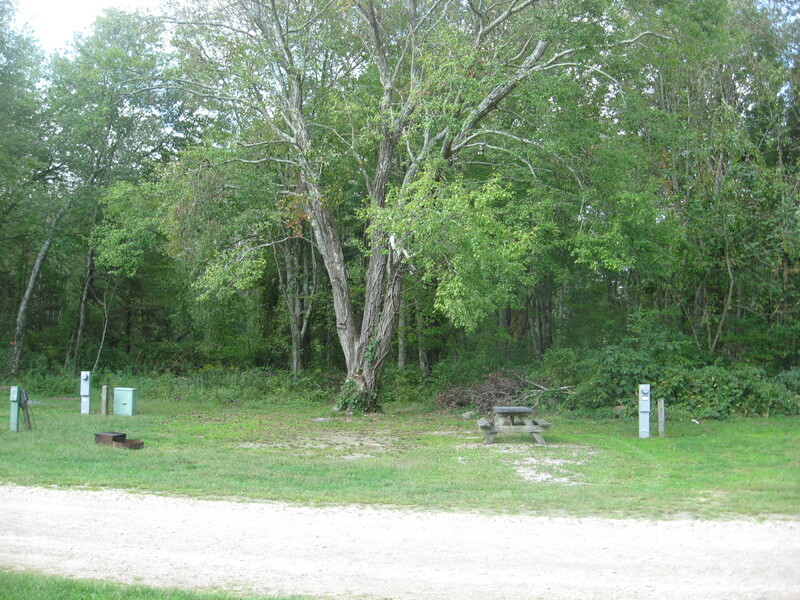 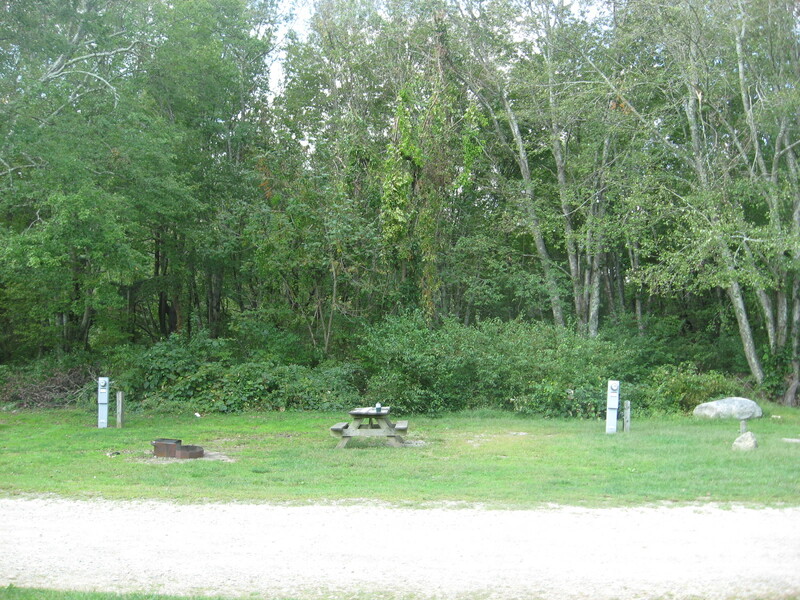 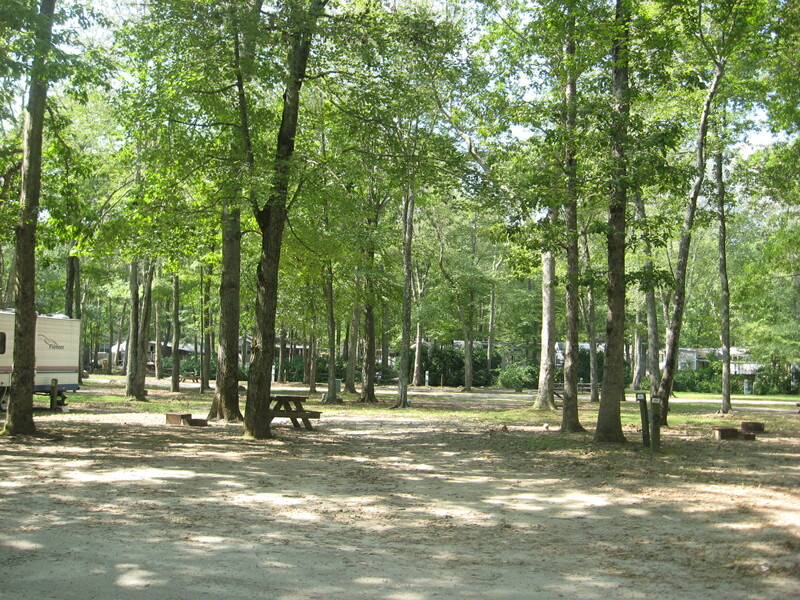 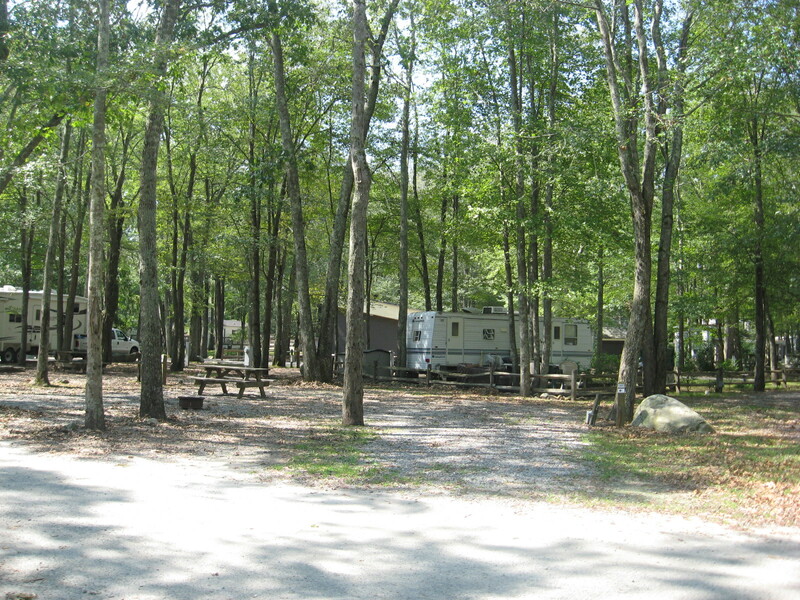 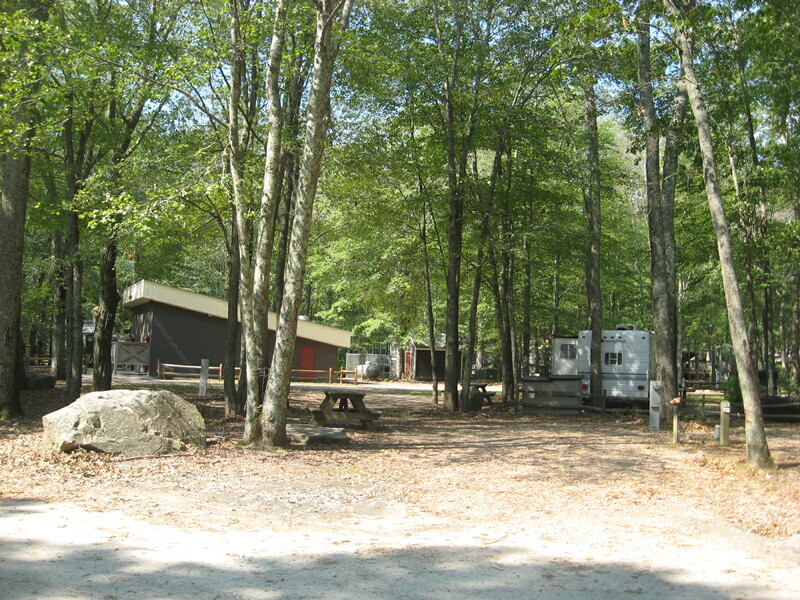 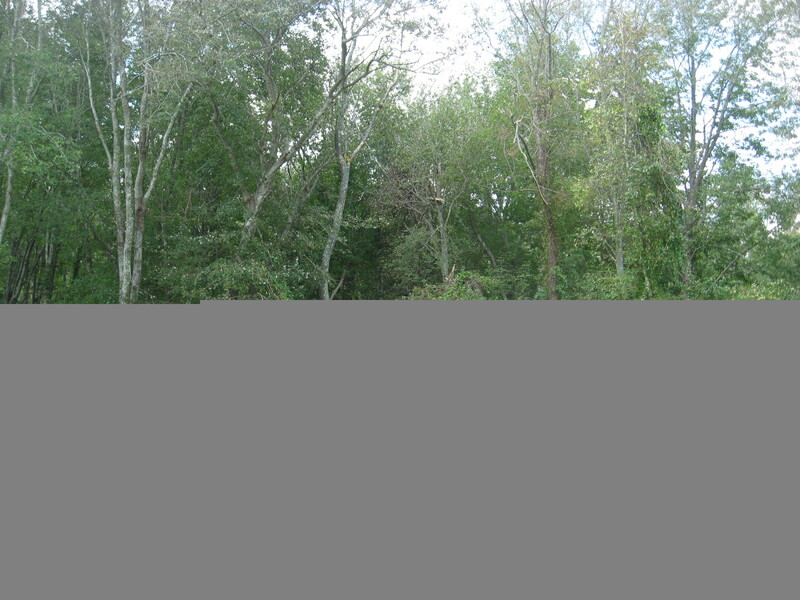 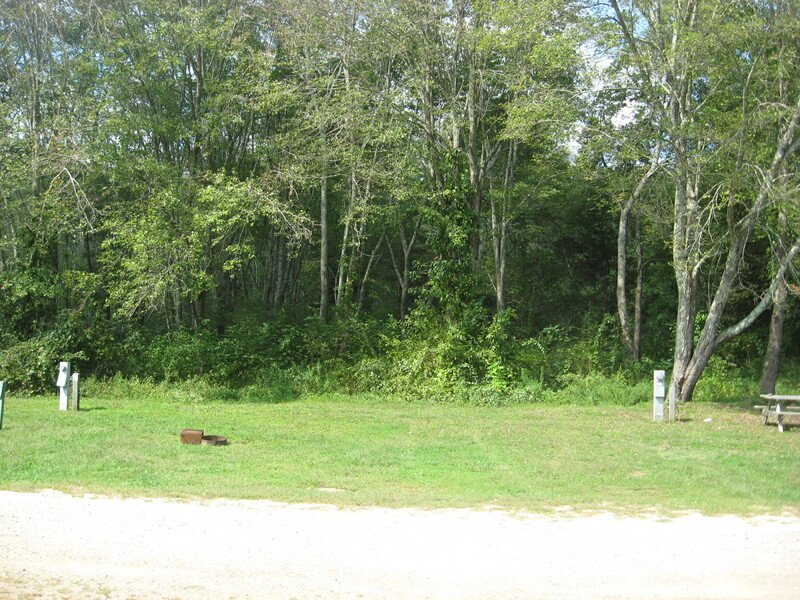 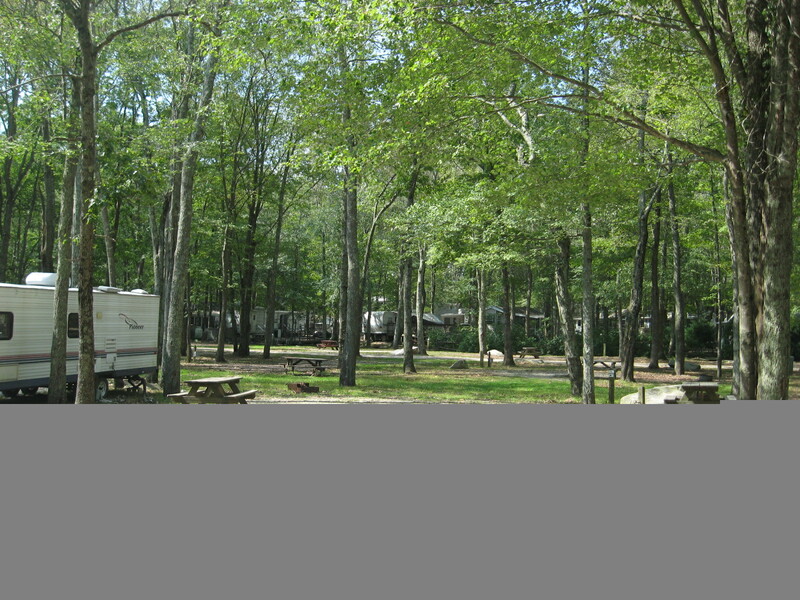 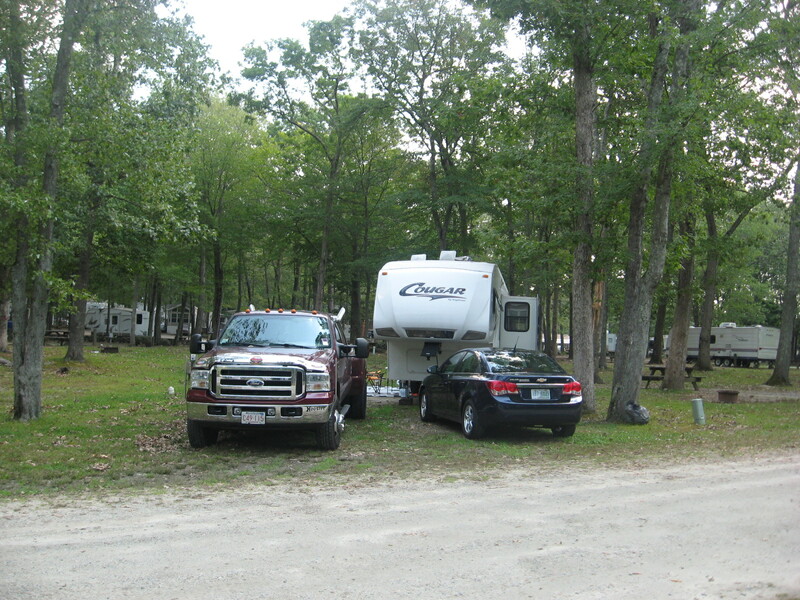 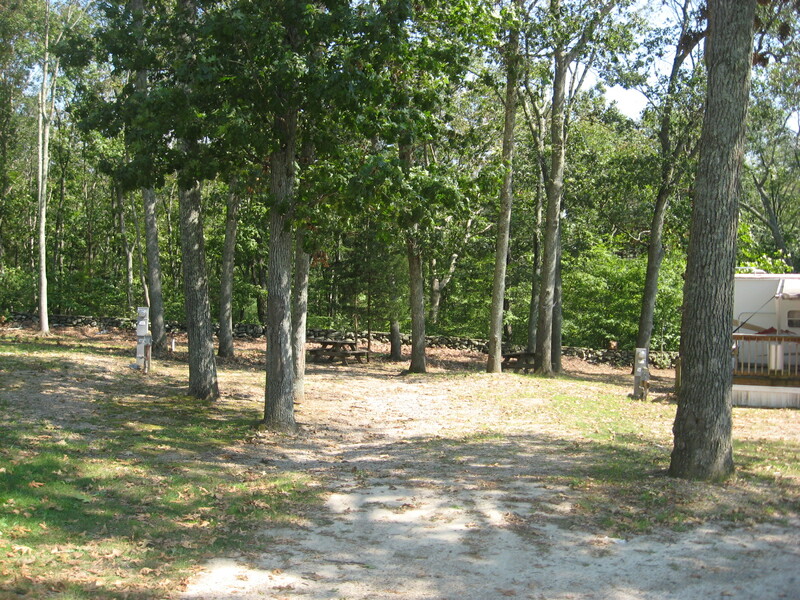 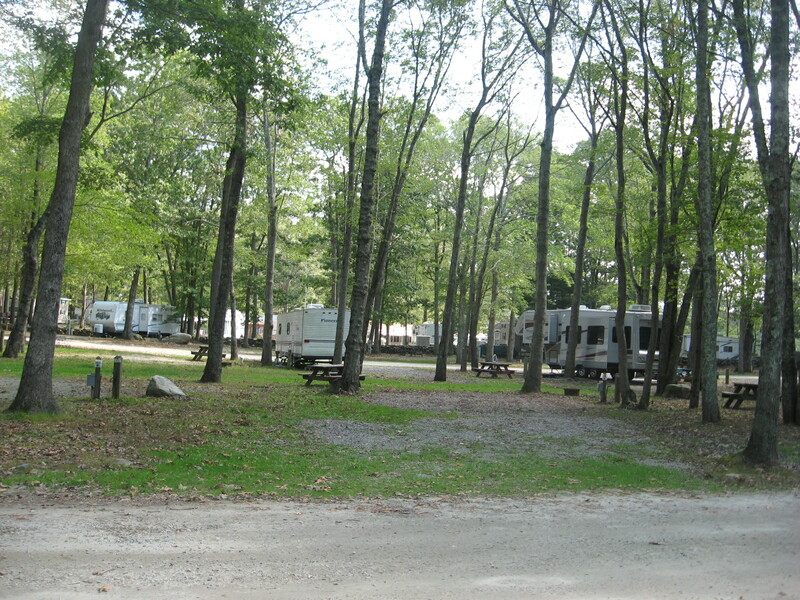 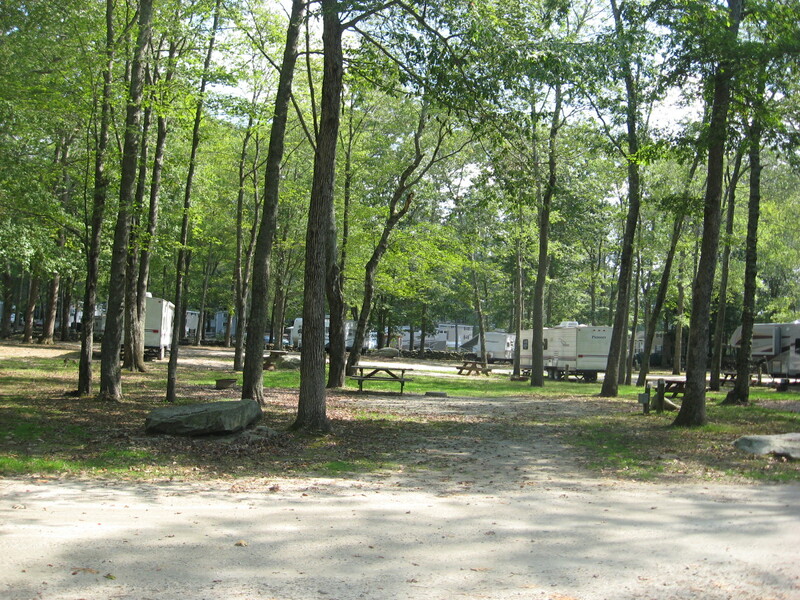 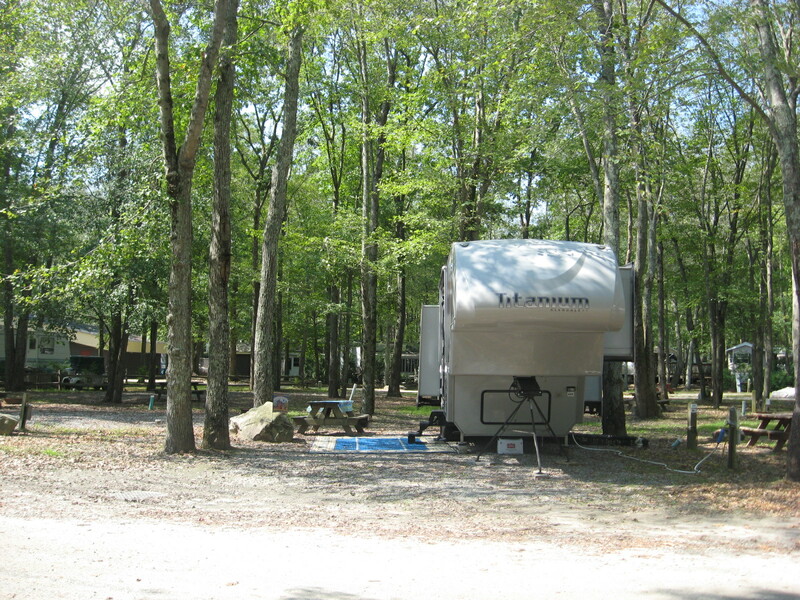 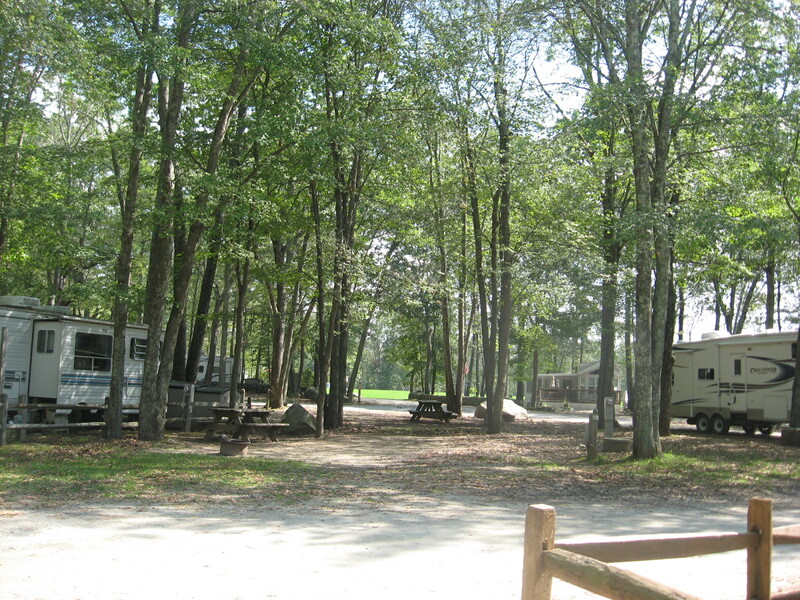 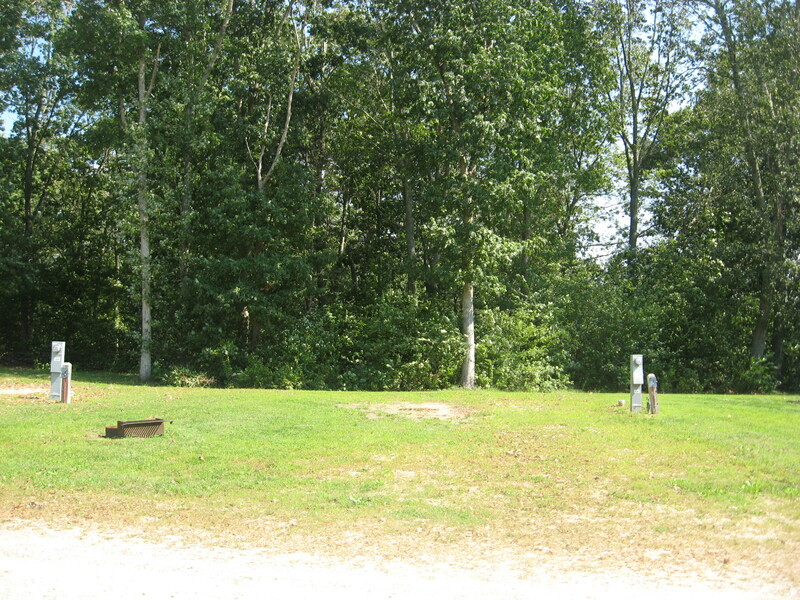 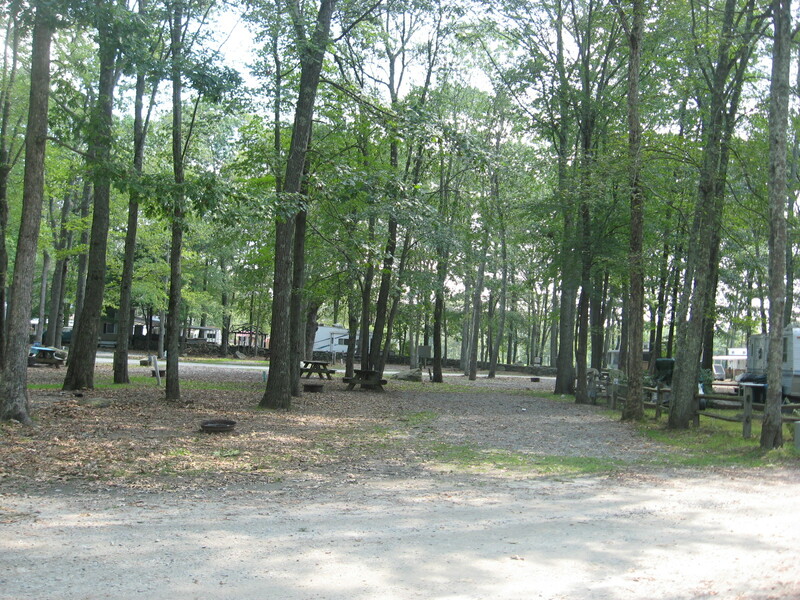 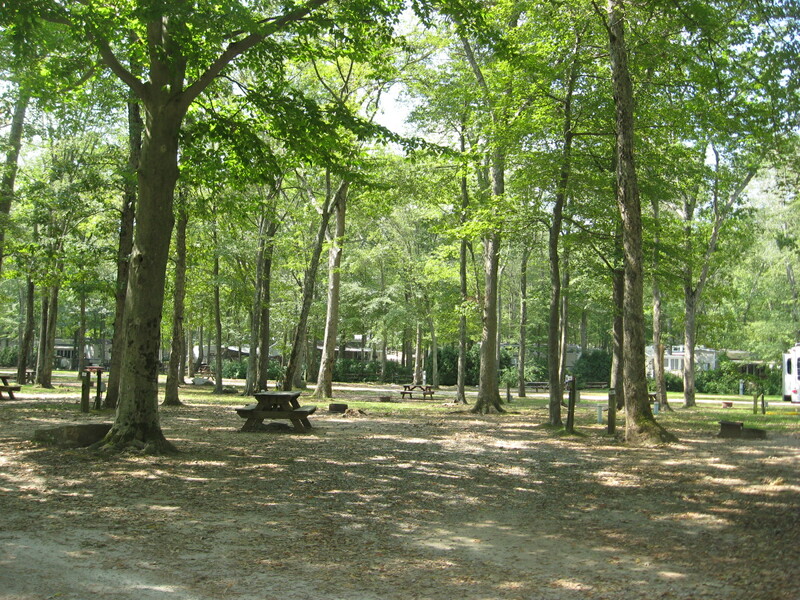 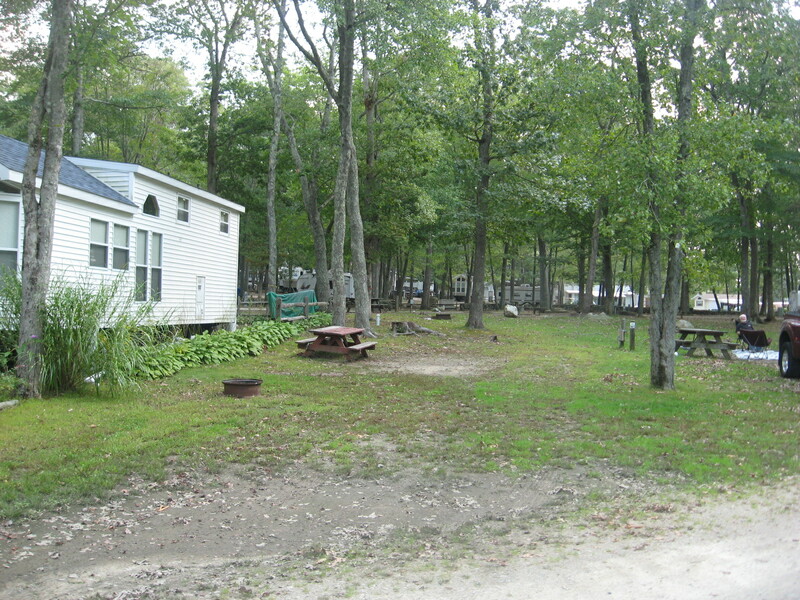 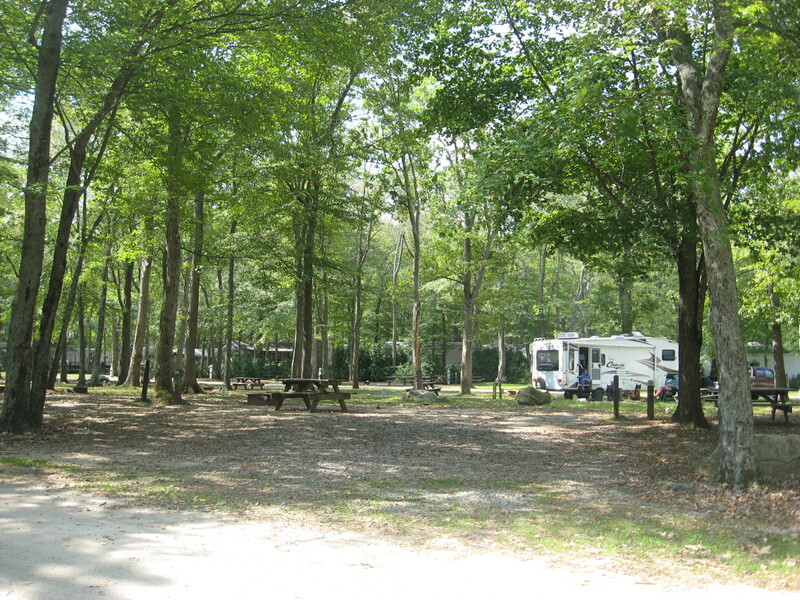 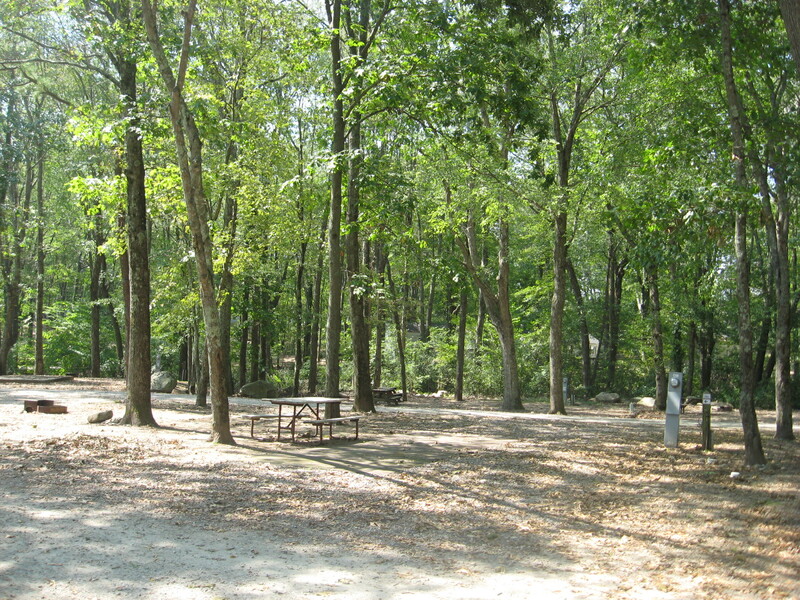 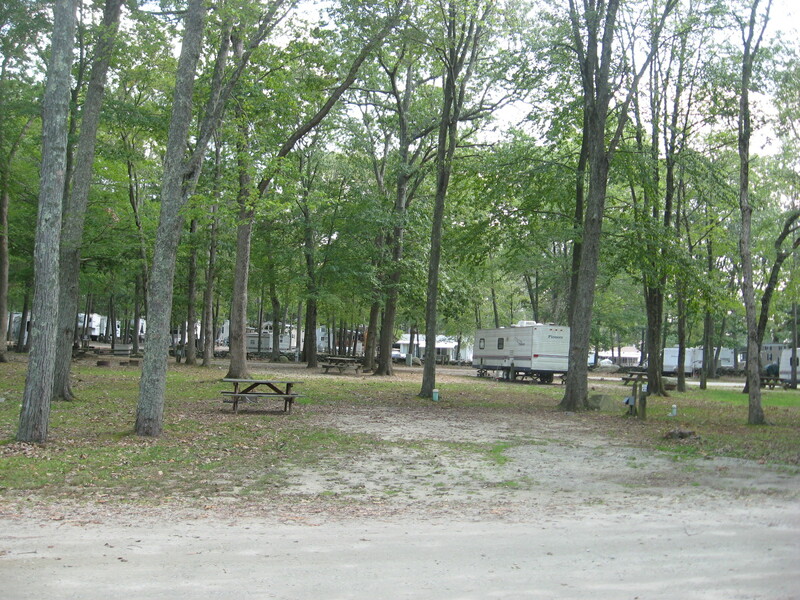 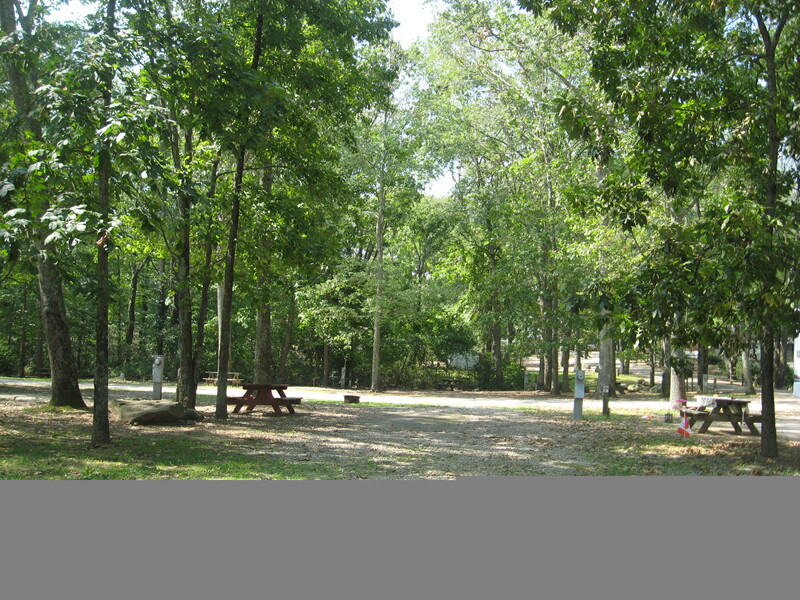 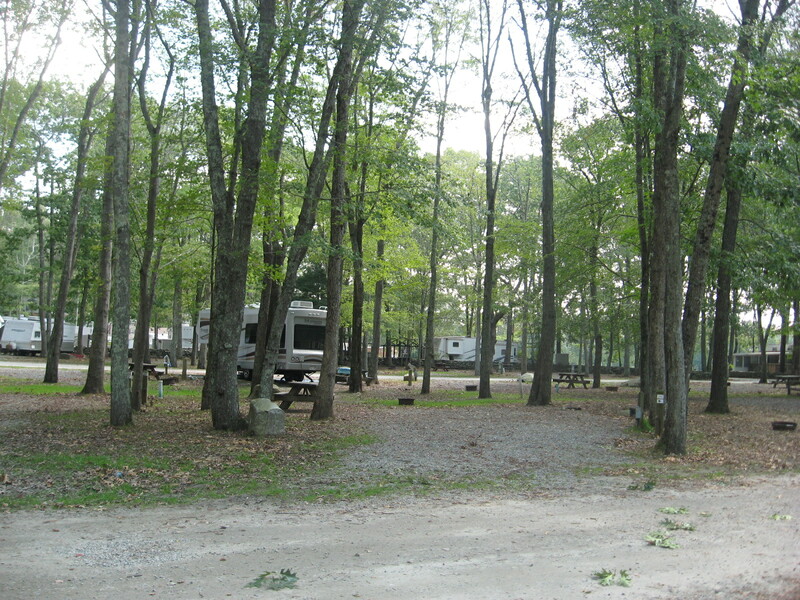 Strawberry Park Resort is Eastern Connecticut’s premier luxury RV resort. 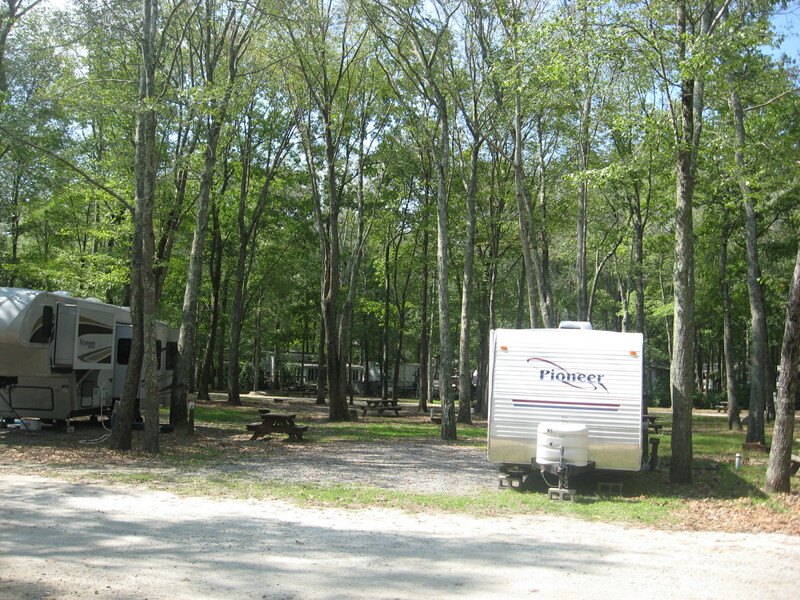 Strawberry Park has the perfect location to enjoy the area’s natural beauty and abundant recreational activities, including two casinos, some of the nation’s top lake fishing spots, and championship golf courses. 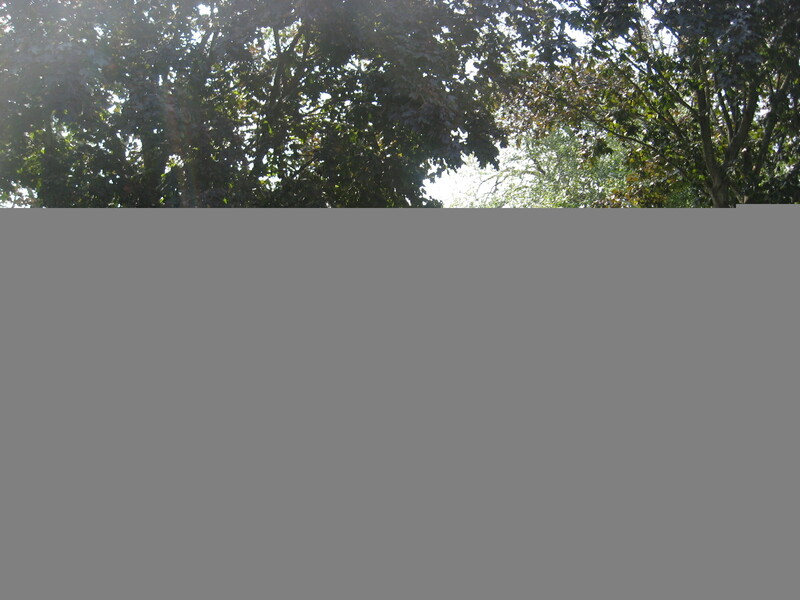 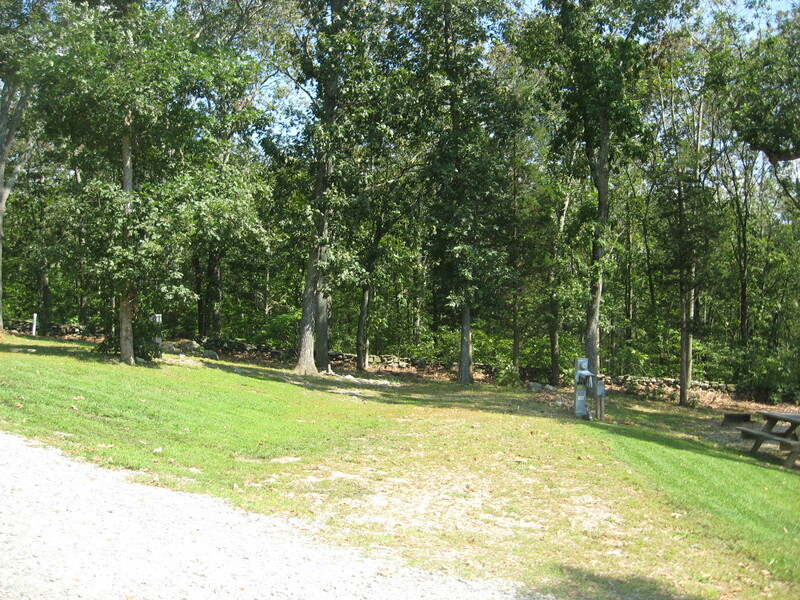 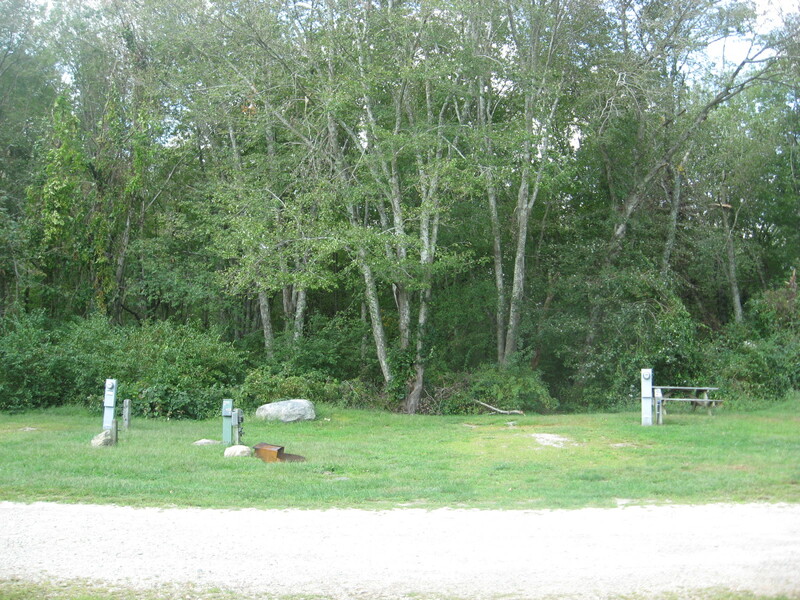 Our tranquil retreat sits upon 75 beautifully wooded acres. 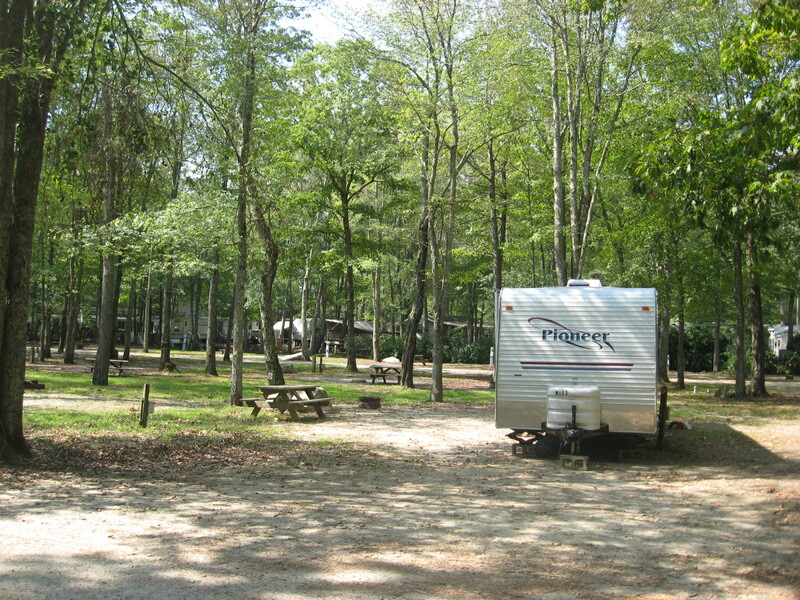 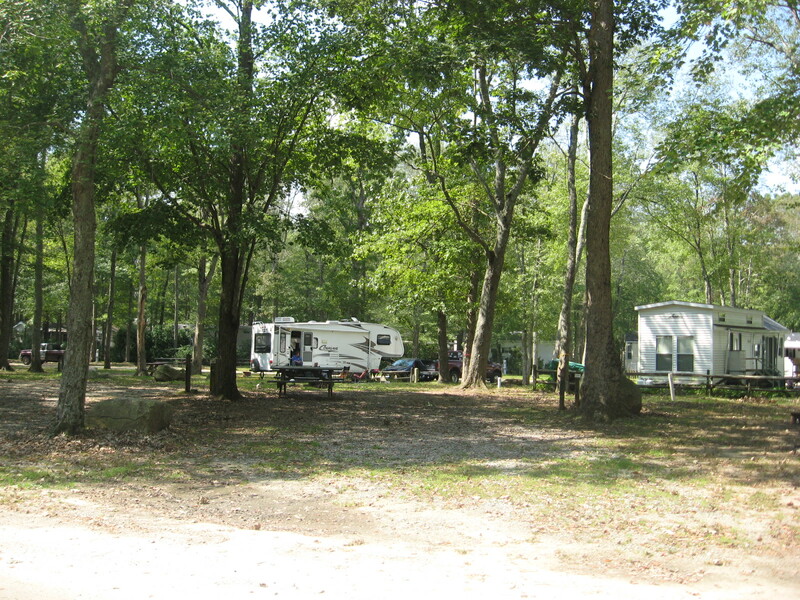 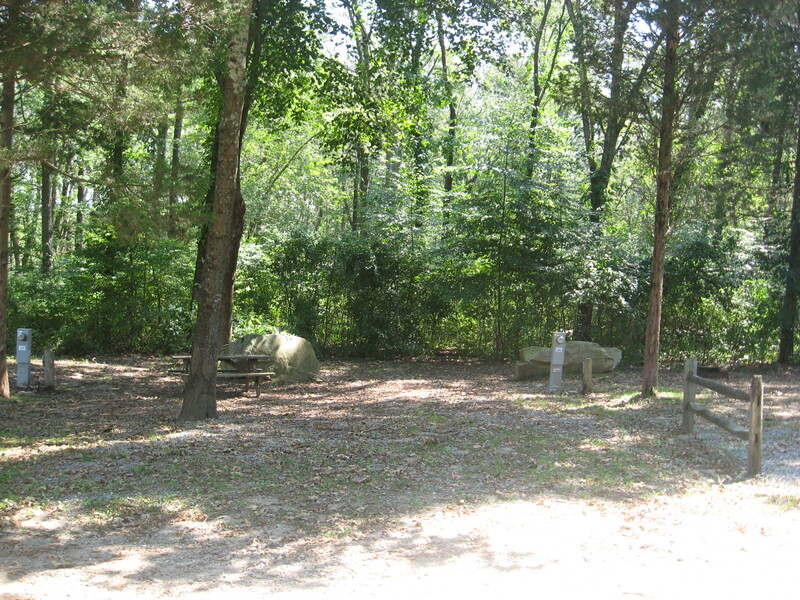 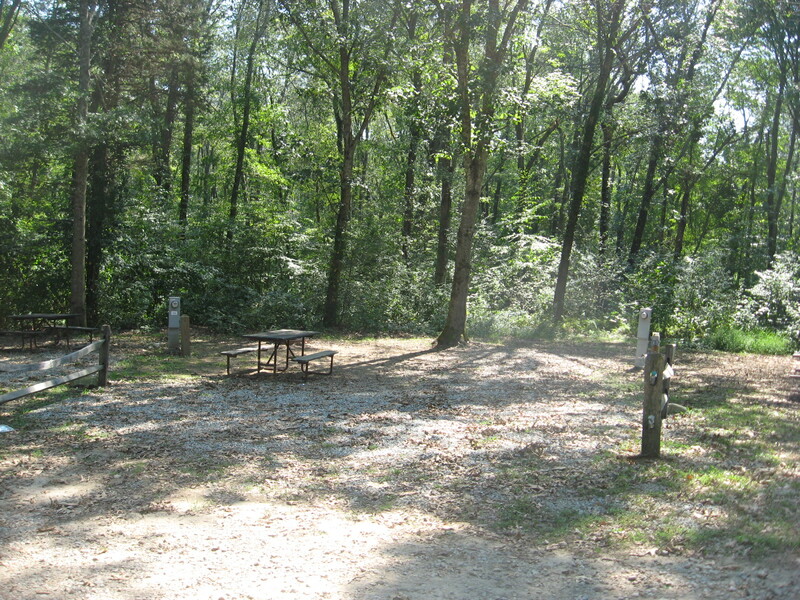 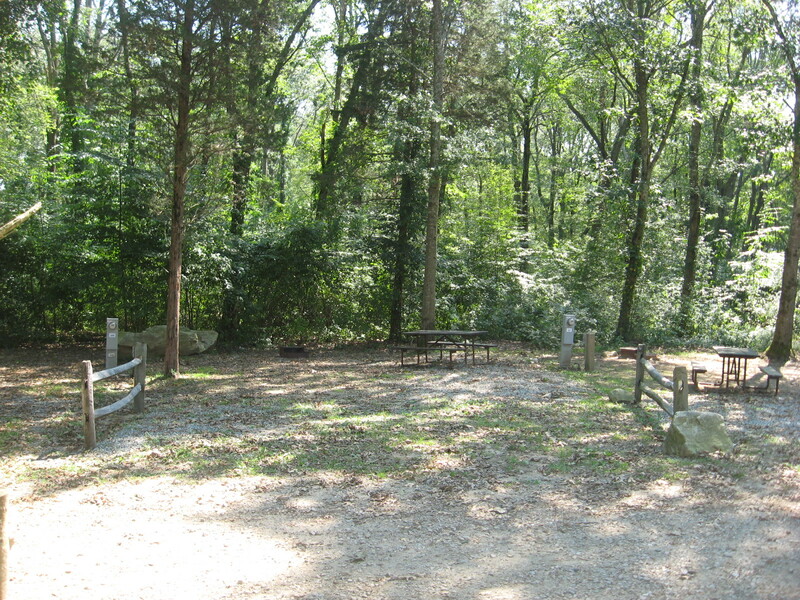 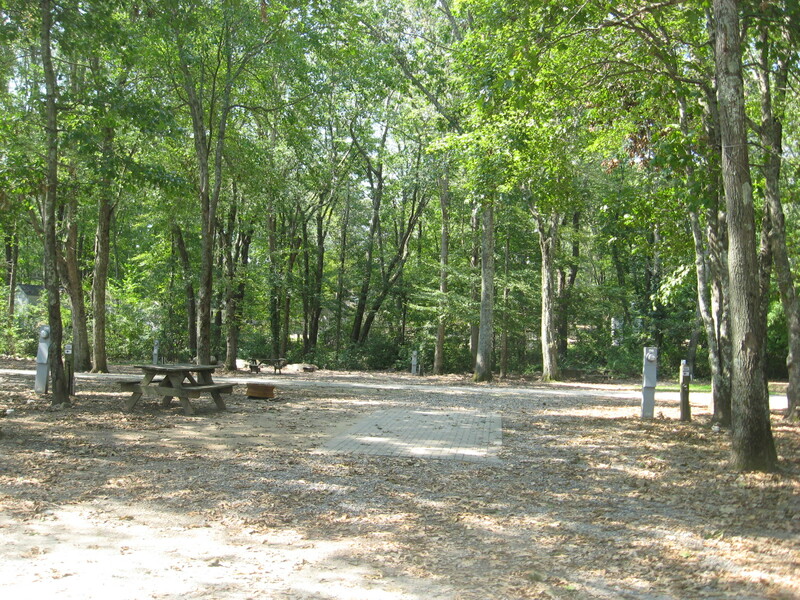 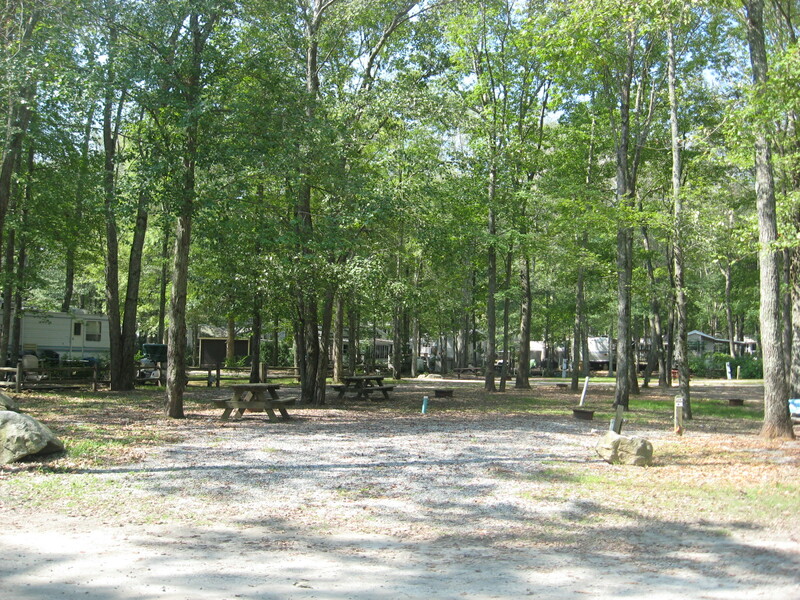 Strawberry Park has something for everyone, with nicely treed RV pads, quiet secluded RV pads, to RV pads right in the heart of everything. 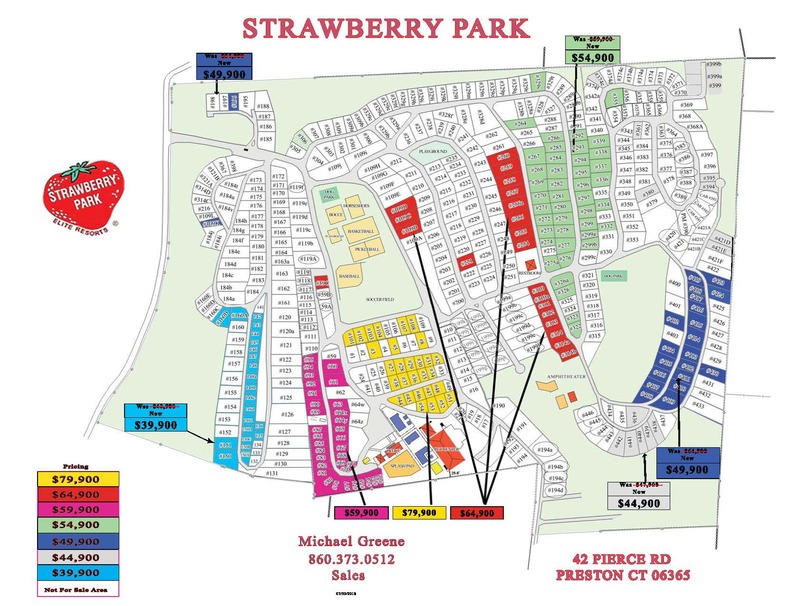 Come see for yourself what Strawberry Park has to offer. 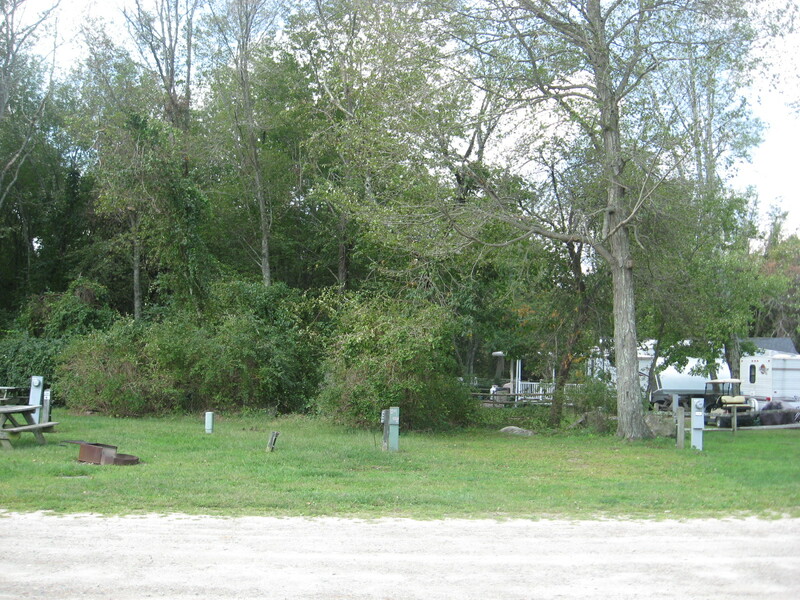 Give our Sales Department a call and purchase your own little slice of heaven. 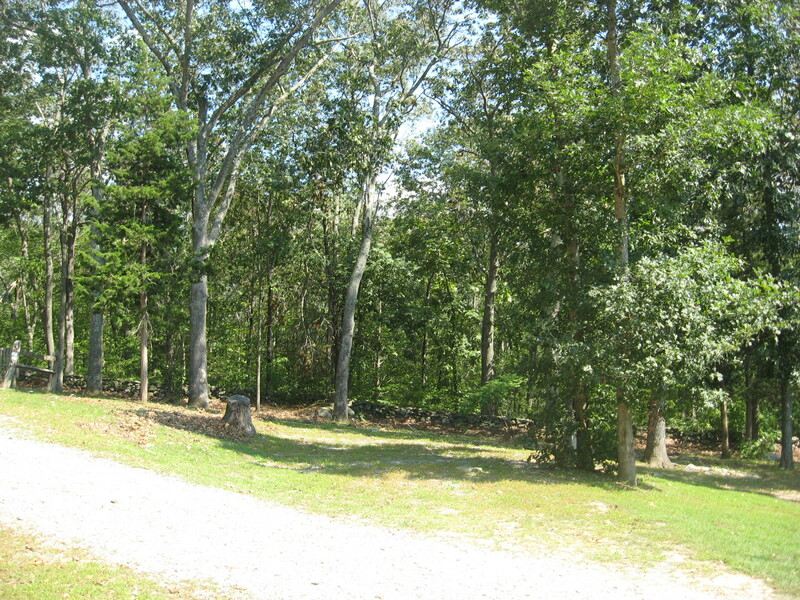 Below is a sampling of just a few of the lots we have for sale. 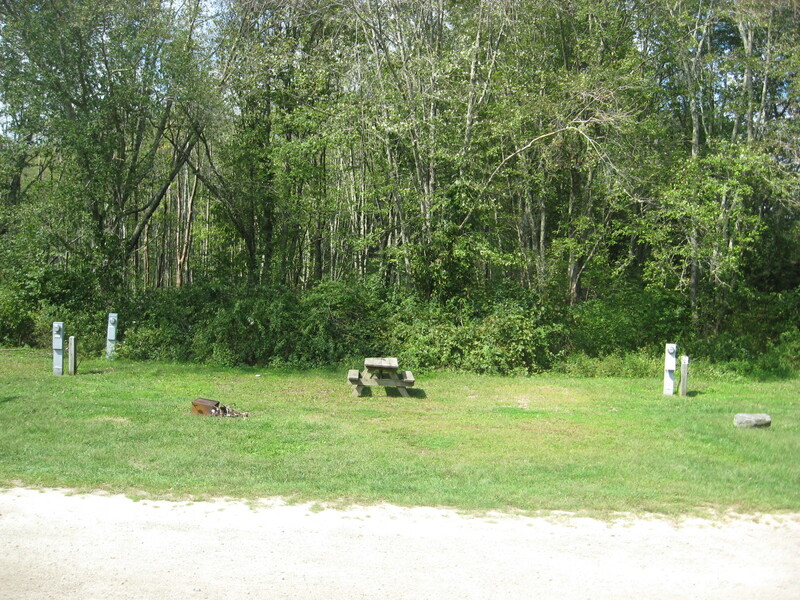 Site 400 - Just the Lot!